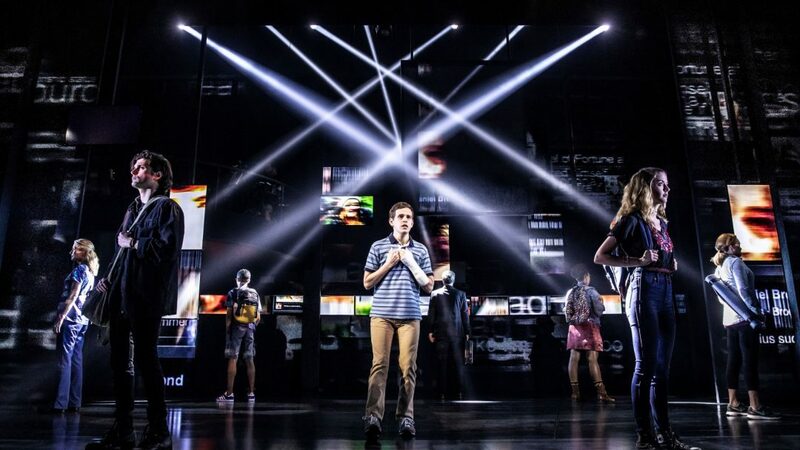 Producer Stacey Mindich has announced the on sale dates for the West End production of the Tony award-winning musical Dear Evan Hansen. For those who have registered for priority booking, tickets will go on sale at 12noon (GMT) on Thursday 28 February 2019. Public booking will follow at 10am (GMT) on Monday 8 April 2019.